Angela was living a seemingly perfect life as minister, wife, and mother of four when her marriage ended. 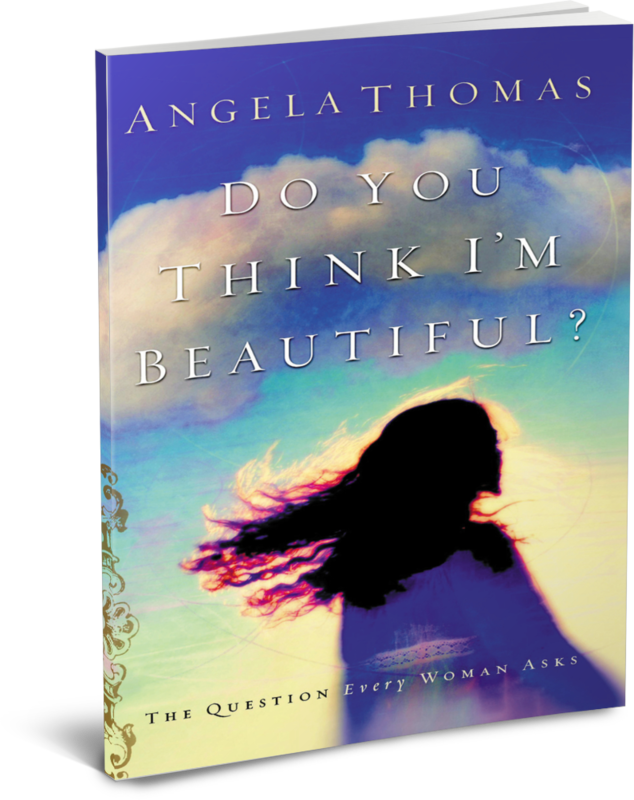 Through the challenges that accompany transitioning from “super mom” to “embarrassed ex-wife” and raising four children without a husband, paycheck or home of her own, Angela learned how to draw on God’s strength to become a tenacious, empowered single mom. Today she lives in Knoxville, Tennessee, with her four children and enjoys reading, staying active, and traveling. "Do you think I'm beautiful?" is an emotionally- and spiritually-charged question. But it is one that is universal to all women—whether we adamantly deny it or announce it each time we enter a room. As long as we search for an answer to this question in all the wrong places, fulfillment will be elusive. This study gives us permission to ask this question, and to ask it of the only One who can ultimately answer it.